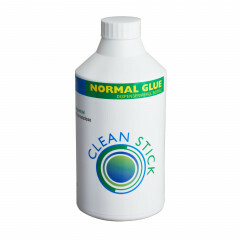 New water-based GEWO glue. After a short curing time, it provides for optimum bond between the blade surface and the sponge. 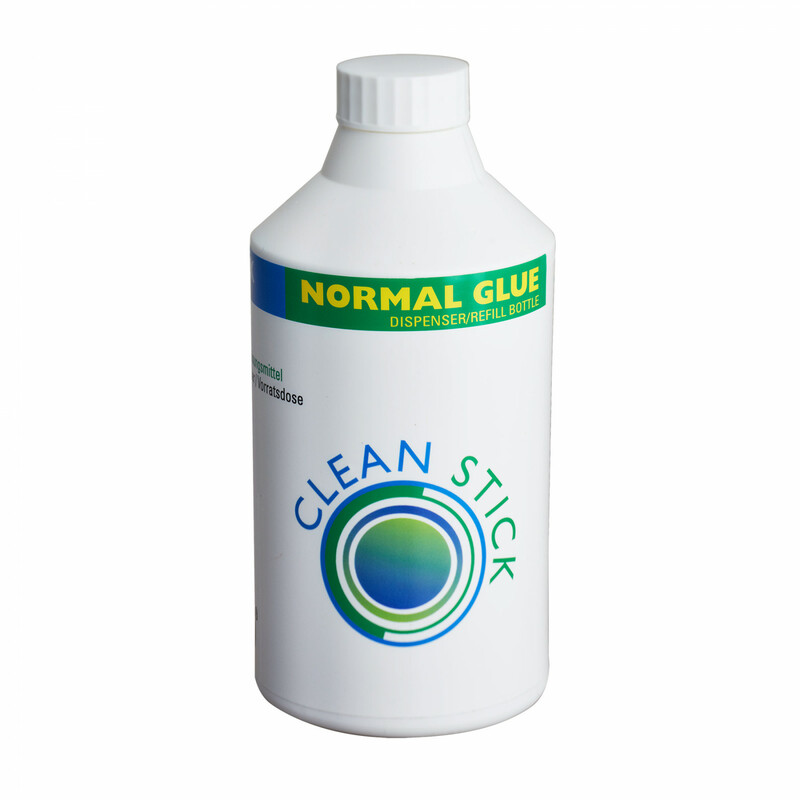 The rubber and glue residues can be removed easily.Baseprice: 5,98 Euro / 100g "
Gewo Glue Clean Stick 500 g is beeing added to cart.